Always on the hunt for gluten-free sweets, I was thrilled to learn about Dough, a dedicated gluten-free bakery in Washington DC. A relatively new venture, Dough appears in pop-up form in various locations, caters events, and also fulfills orders online. 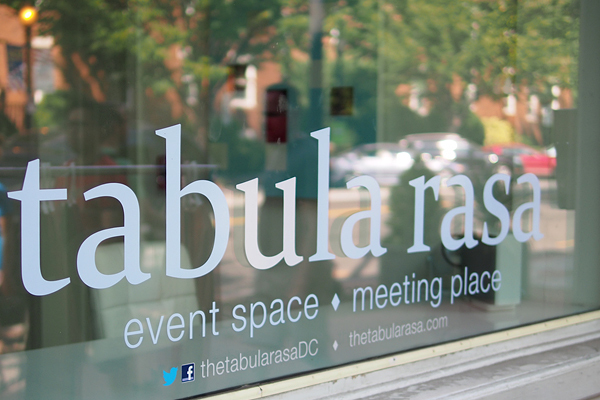 I was lucky enough to attend their pop-up at Tabula Rasa near Eastern Market in DC earlier this month and was able to sample nearly all of their goods. 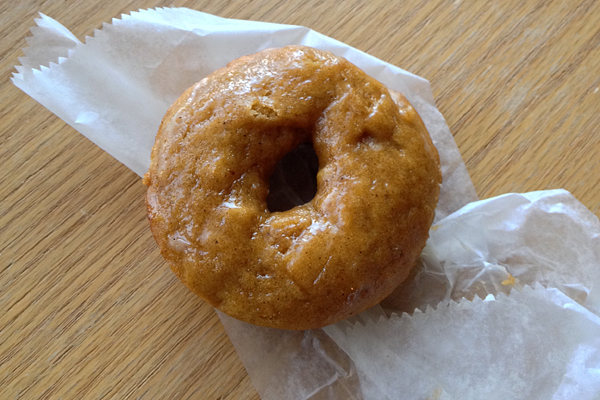 Surprisingly, I don’t think I’d ever had a gluten-free donut (I know, what was I waiting for?! 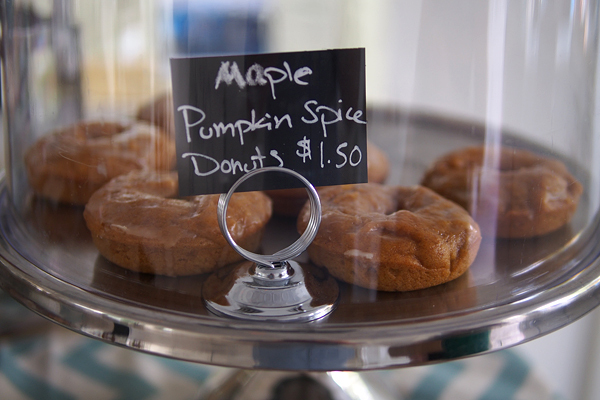 ), so these maple pumpkin spice donuts were an absolute must. 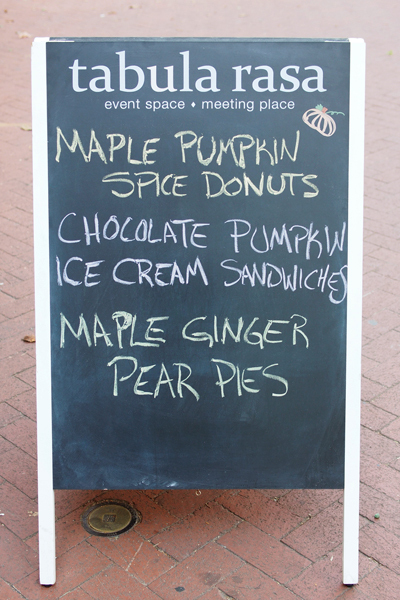 They were just right: cakey, pumpkin spice perfection with a hint of maple glaze. 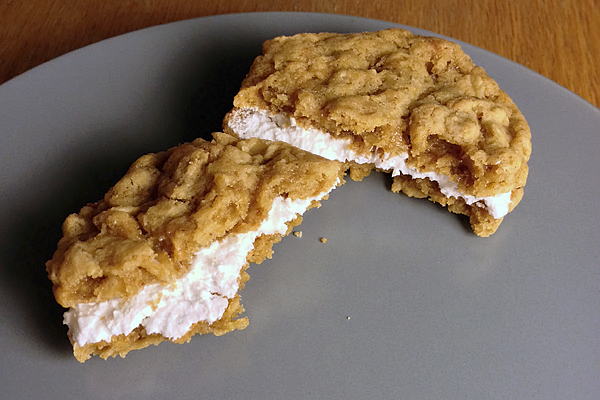 Next up were the oatmeal creme pies. I must have eaten hundreds of the junky gluten-ful versions of these as a kid, so these were a great blast from the past. Though these were a healthy, gluten-free update, they tasted just like I remembered: cinnamon and oatmeal with a super-sweet creme center. 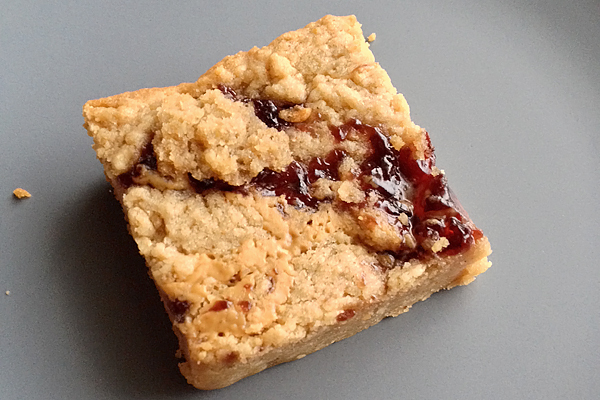 Last but certainly not least were the peanut butter and jelly bars. These were absolutely amazing! They had a great bar texture with lots of peanut butter and jelly ribbons throughout. I can’t wait to get my hands on more of these. Though they came in packs of four, I couldn’t get enough! Where? 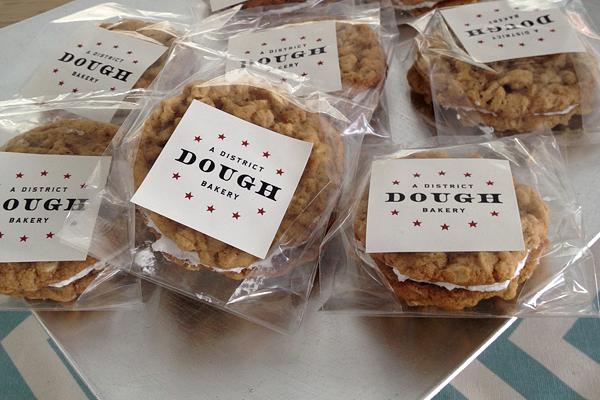 Dough Bakery currently exists in pop-ups and online. 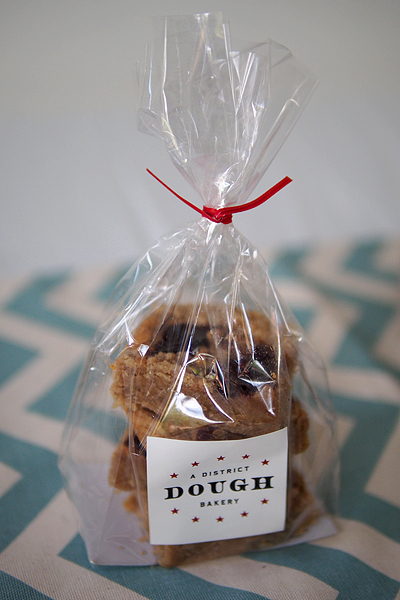 We caught Dough at Tabula Rasa in Barracks Row: 731 8th Street SE, Washington, DC.